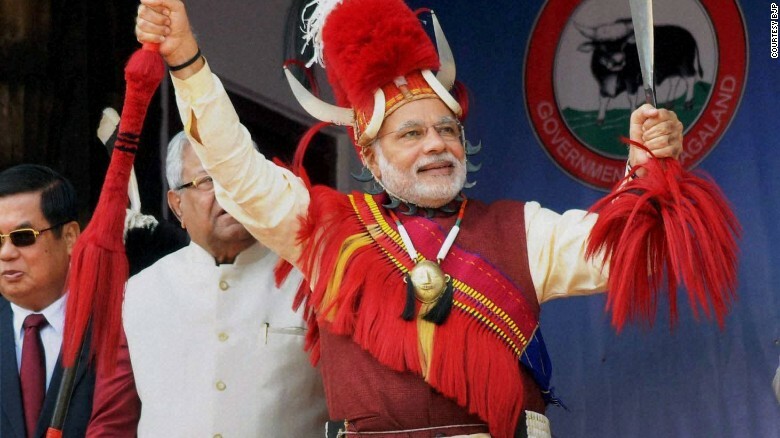 Nagaland, which has been reeling under floods for a while, can breathe a sigh of relief. Prime Minister Narendra Modi on Saturday spoke to Nagaland Chief Minister Neiphiu Rio to assure all possible support with the rescue and relief operations. In a press statement, the Nagaland government said that it requires immediate funds, an estimated Rs 800 crore, for the restoration work. Twelve people have been killed, over 5,000 houses damaged and 600-odd people are in the relief camps. In a statement, the government said that over 2.6 lakh people — roughly 13 per cent of its total population are affected in 532 villages. Over 5,000 acres of agricultural land has been affected.